Maximum comfort. 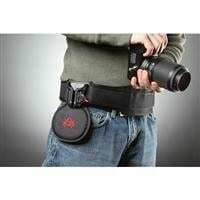 The most comfortable way to holster your camera. One size fits most. Belt size adjustable from 23 - 48 inches. Light and compact. Pack it up and go, anytime, anywhere. Extra support. Walk for hours with extra support. Load it up. Love your Black Widow as much as we do? 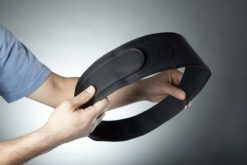 You can fit more than one Holster on our belt for maximum carrying capacity.